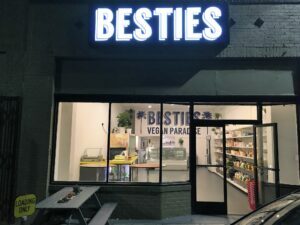 The Best New Shop in Town, Besties Vegan Paradise! 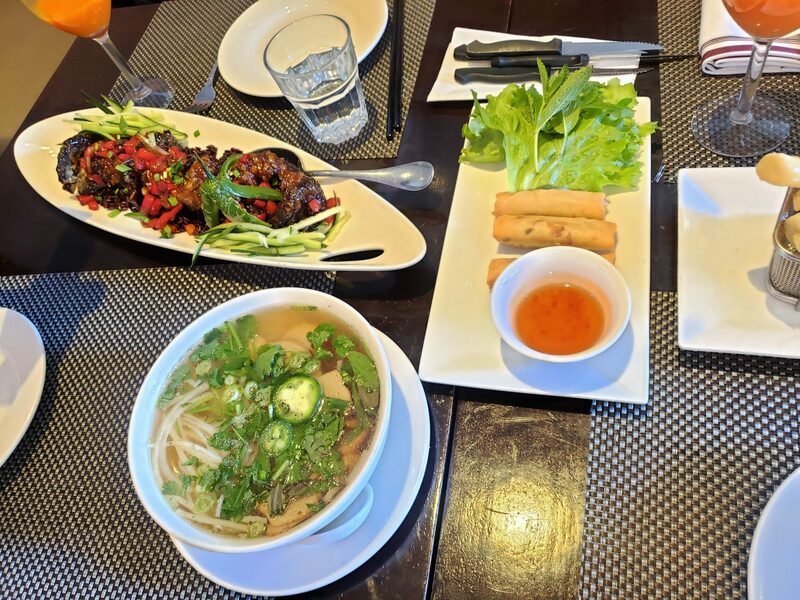 Come experience “vegan paradise” for yourself! #LunchBreakLIVE at Besties Vegan Paradise in East Hollywood, Los Angeles! You could call it a vegan bodega, a vegan 7/11, a vegan paradise or simply the new vegan destination on Fountain Ave and Edgemont Street! Now meet Alison Shead and Asia Phoenix! 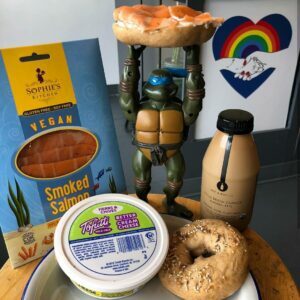 These fabulous, young entrepreneurs are taking veganism to the next level, offering products like Rabbit Hole Foods, Violife vegan cheeses, Beyond Meat sausages, Earth Balance vegan butter and more. Sarah Segal and Paige Parsons Roache taste the scrumptious products. Smoked Salmon and Tofutti cream cheese! Vegan dreams do come true! Yes you heard right! Everything in this store is vegan! The products are endless. 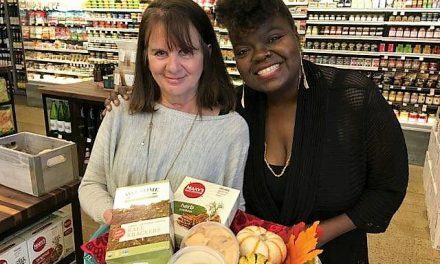 The owners of this store, Alison and Asia, explain that they opened this location to spread veganism and “to show the world how great it is to be vegan.” These ladies also promote other vegan businesses. Every Saturday they will be inviting vegan vendors to come sell their food and from 12 p.m.-4 p.m. PST. 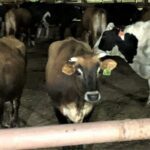 Alison explains that they are in support of any way to save animals’ lives and put an end to factory farming. Being cruelty-free and 100% vegan is a requirement for products that are sold at Besties. Besties is sure to be your new best friend as soon as you walk in the door! They took a closed market location and decided to reopen it as vegan one! 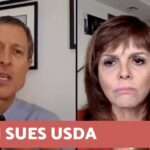 Veganism is definitely on the rise and this grocery store is a prime example of veganism becoming mainstream. Today, Alison shows us how to make a mock tuna salad sandwich, which you can easily make just by picking up a few products in the store. Paige says the sandwich is absolutely great, and it is perfect to pack for outings. Come out and support vegan businesses and all the amazing vegan products that you may need in one place and Besties Vegan Paradise! 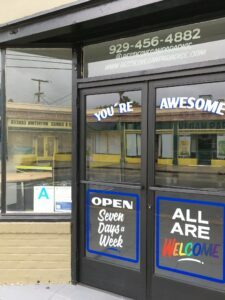 They are open seven days a week and everyone is welcome! 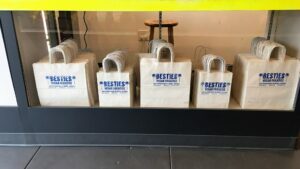 Come fill up your sustainable paper Besties Vegan Paradise bag! #JaneUnChained live at Besties Vegan Paradise, in East Hollywood, Los Angeles, owned by entrepreneurs Alison Shead, Asia Phoenix and Matt Fontana, for their weekly Pop-Up featuring multiple local vendors. 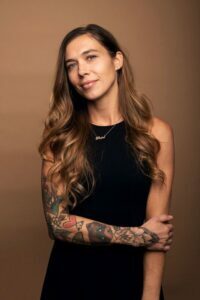 Check out this week’s delicious daily offerings of food and drinks with Rosanna Caira and her grab n’ go and frozen Rabbit Hole Foods products, Leche coffee and body care products, Dear Mama Mexican food, and music by DJ LB Vegan. 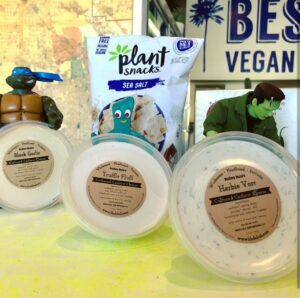 Besties Vegan Paradise has plenty of delicious options like these flavored Blöde Kuh cashew cheeses! Alison Shead co-owns this amazing store with her “besties” Asia Phoenix and Matt Fontana! Some of the other incredible products offered at Besties include treats by Karma Baker, mock tuna by Nodoh Brand, Violife cheeses, Little Northern Bakehouse breads, Rusty’s potato chips, Hippeas USA chickpea chips, Fletcher Foods cookies, Blöde Kuh cheese wheel, Mary’s Gone Crackers, Follow Your Heart cheeses+Vegenaise+dressings, Beyond Meat sausages and burger patties, Clean South tasty foods, GT’s Kombucha, plus multiple toiletries and home goods. Also on Saturday afternoon’s you can stroll outside like Paige did and get food from vegan vendors from 12p.m. to 4 p.m. Paige absolutely loved her taco topped with loads of cashew crema from Dear Mama. Come by any day of the week and get all the vegan food and products you desire at Besties Vegan Paradise! 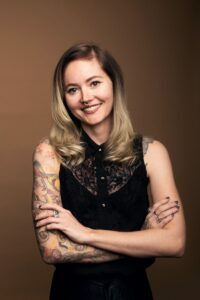 Asia Phoenix, the lovely co-owner of Besties Vegan Paradise! 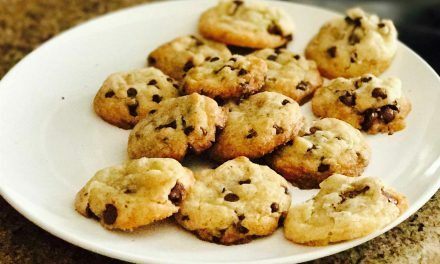 Follow Besties Vegan Paradise on Instagram! 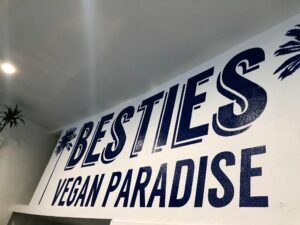 Visit the Besties Vegan Paradise Website! Written by Paige Parsons Roache. Photos courtesy of Paige Parsons Roache, and The Besties Vegan Paradise Instagram Page. 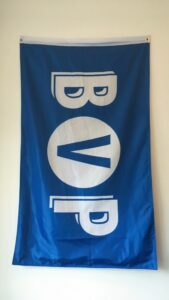 They even have a flag! Cool! 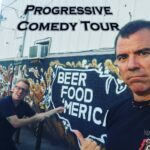 PreviousWhy Would Vegans Visit McDonald’s for Bacon Hour? 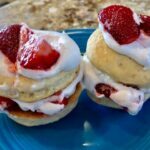 NextTry this Vegan Mardi Gras Party for Your Mouth! Get your Mac Down in LA Sunday, September 23rd! 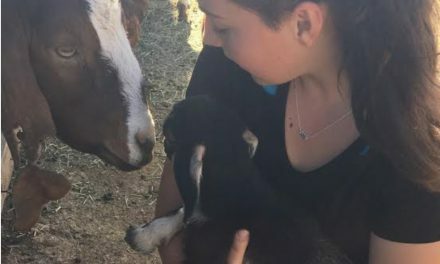 Sanctuary Soledad: Young Activists on a Mission to Save Animals! And the DxE Dude Can Cook too? Intuitive Vegan Cooking with Emira Kowalska!